Start taking classes at MJ Fit and other studios! MJ Fit is a boutique-style studio exclusively for women and children right near DTC. The classes remain small to allow MJ to provide individualized attention and form correction. The classes won't be easy, but modifications can be made to accommodate all ability levels. Bootcamp: The class is fast-paced and circuit-style HIIT: A fast, effective, and variety filled, high intensity interval training (HIIT) workout. Yoga: This moderate yoga class is designed to promote a nurturing environment for practitioners Classes at MJ Fit are for women only. 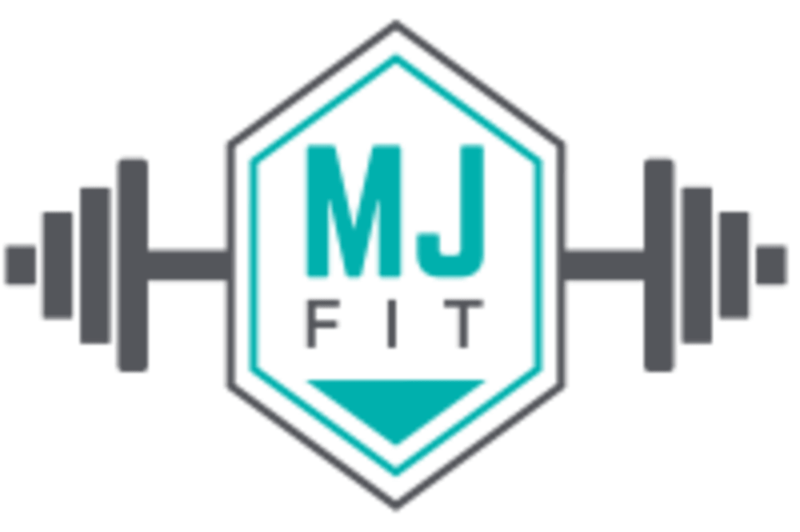 MJ Fit is a boutique-style studio exclusively for women in Centennial. We are excited to have you in, and just ask you bring a water bottle and comfortable workouts clothes. MJ Is a personal trainer with a corrective exercise emphasis, so be sure to tell her if you have any injuries; she will give you movement alternatives and modifications if needed. Be ready to hit it hard and leave one step closer to your goals! This studio is located at 6858 South Yosemite Street, inside the Southgate shopping center. Great workout with MJ! Love that she keeps classes smaller so they feel more individualized. Easy to customize based on your abilities and she really pushes you! the instructor was informative and knowledgeable, but I left this class not very tired nor aore thr next day, which is what I was really looking to get out of the class.